Mwana Ba Afrika: Zambia Fashion Week Grande Finale Tomorrow! 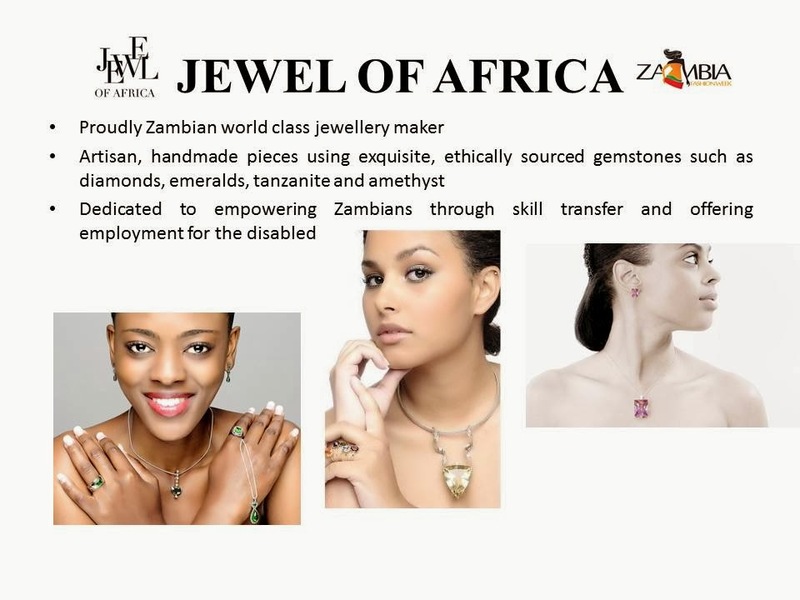 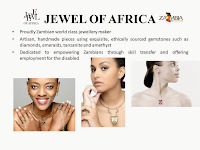 So I will be live tweeting from Zambia Fashion Week's Grand Finale thanks to Jewel of Africa, who have a booth and will showcase some serious glittery eye-candy with their beautiful world class jewelry on the catwalk and have pieces on sale all 3 days. 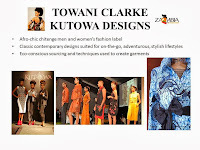 iPad hook-up from Lusaka Voice too :). Please find information above about the event, organised by Karen Nakawala of Afro Multi-Media Productions. 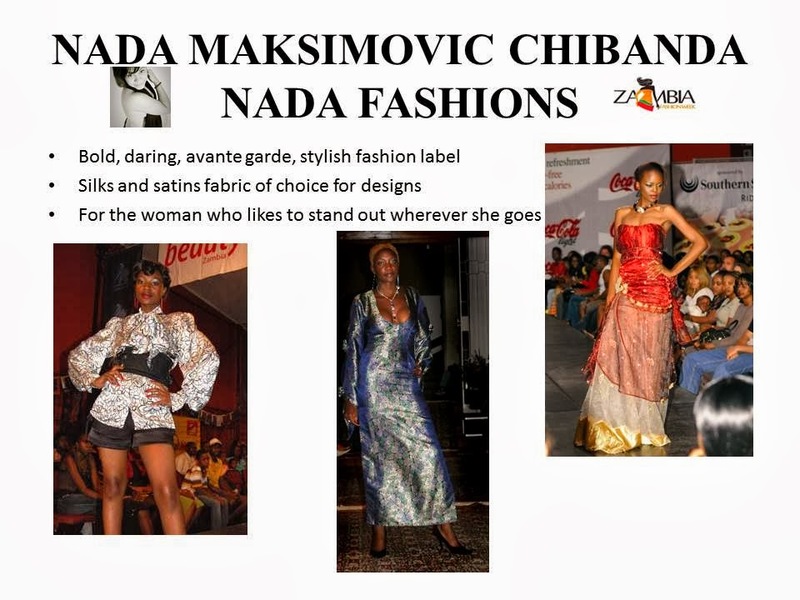 Here are some of the Zambian designers who have been mainstays at ZFW. 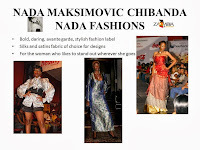 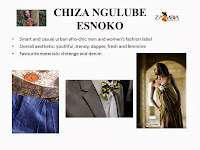 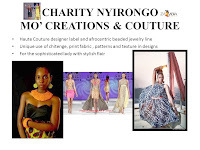 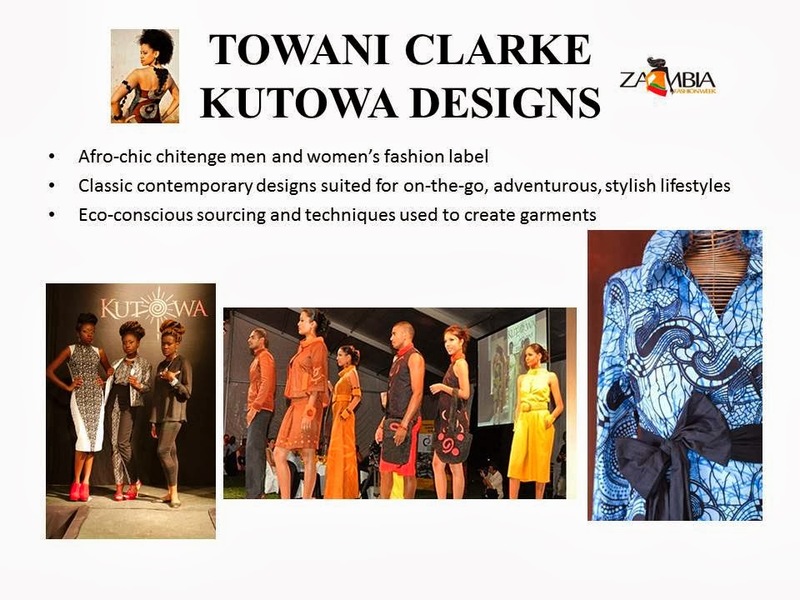 Designers from Zimbabwe and Malawi will also be showcasing. 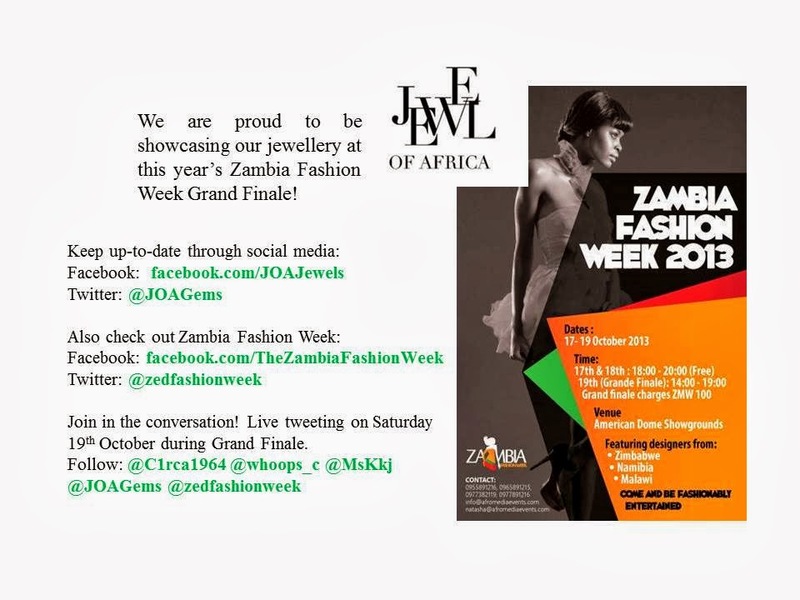 For more information on all the designers go to Zambia Fashion Week on Facebook and Twitter and check out hashtag #ZedFW2013.